Google has announced new upgrades for its iOS app, designed to create a faster mobile experience. As part of the updates, Google says it has cut down on loading times and is rolling out AMP content on the Google iOS app. Now news articles from a vast array of publishers will load instantly for your reading pleasure. Just look out for the lightning bolt and “AMP” next to articles in the “Top Stories” section of your search results and enjoy blazing-fast news. In addition to a faster experience, the Google App for iOS will also get sports highlights within Now cards. “When you get a card with a sports highlights, just tap the play button and watch it right from the app,” writes Google’s VP of product management, Tamar Yehoshua, on the Inside Search blog. According to Google, whether or not iOS users notice the accelerated speed of their searches and load times, the updates will save them a combined 6.5 million hours in the app this year. 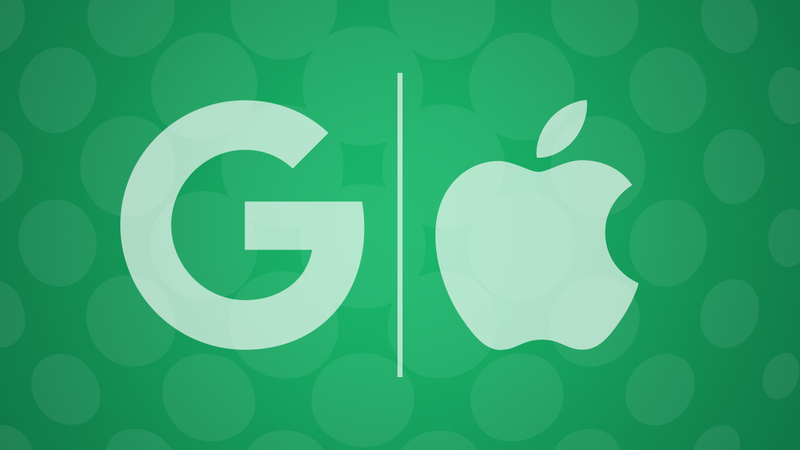 Tags:AppleChannel: MobileGoogle: Accelerated Mobile Pages / AMPGoogle: Google Search AppGoogle: Mobile.